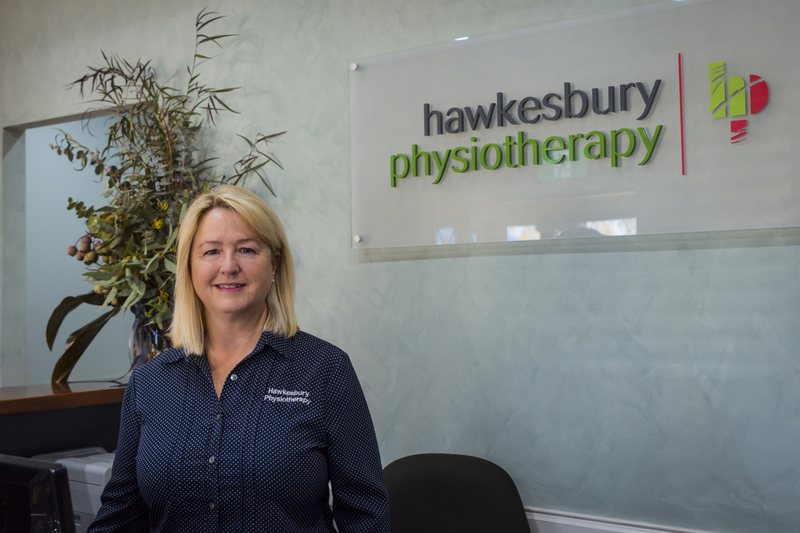 Hawkesbury Physiotherapy has been established in the Hawkesbury district since 1986 providing quality physiotherapy.. Initially involving one practitioner, we have grown to 6 physiotherapists and six support staff. We have developed a purpose built premises containing clinical areas, gymnasiums and an indoor hydrotherapy pool heated to 34 degrees.. The practice has extensive clinical experience with highly qualified practitioners with post graduate accreditations. Patients can usually be seen on the day of referral, emergencies are always seen immediately. Work Hardening Programs with a focus on returning patients to work in the shortest possible time with the least risk of re-injury. This program is task specific to job requirements. We provide WRAPs (Work Related Activity Programs) for Workers Compensation patients who require them.